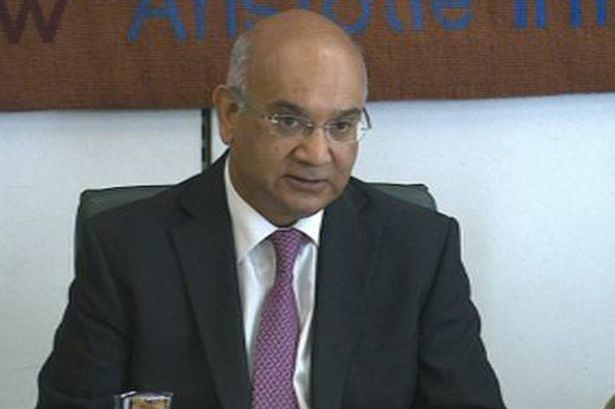 Less than a year after Keith Vaz was involved in a scandal involving male escorts – prostitutes, if you like – he has fended off a challenge from Momentum for his seat on Labour’s National Executive Committee. It seems his career isn’t quite as dead as This Writer predicted last year! But that’s not a good thing for the Labour Party. Mr Vaz disgraced not only himself, but also the rest of us. He relinquished his chairmanship of the Commons Home Affairs select committee – a relief for those of us who witnessed his partisan conduct during its inquiry into anti-Semitism, and also for anybody affected by the committee’s decisions on prostitution and other sexual offences. But he remains a significant voice in the Labour Party. After what he has done, should he really be granted that privilege? Black and Minority Ethnic (BAME) members of the party seem to believe so. This Writer has doubts. We should all keep a careful watch on this man. Keith Vaz has seen off the challenge of a Momentum-backed candidate to win re-election to Labour’s ruling national executive committee (NEC). Vaz, the MP for Leicester East, won out over Asghar Khan, a Leeds councillor who was backed by the pro-Corbyn group. The position, elected by people who are paid members of BAME Labour, gives a vote on the crucial ruling committee, The result was revealed last night. Last month Khan had used an open to letter announce his candidacy that there was a need for “more grassroots BAME voices from outside Westminster on the Labour NEC”. A total disgraceful hypocrite just shows the neck of this guy to even put himself forward as a candidate for the top table……other powers and agendas are at work here that lowers the name of the Labour party.